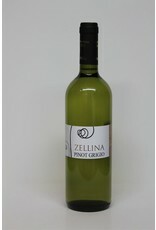 There are quite literally dozens and dozens of pinot grigio wines from Italy in the market. Some of them are passable, some of them reach levels of awful that are impressive and others are basically alcoholic water. I like to think that Zellina falls somewhere in the: "Wow, that's great for the money" category. 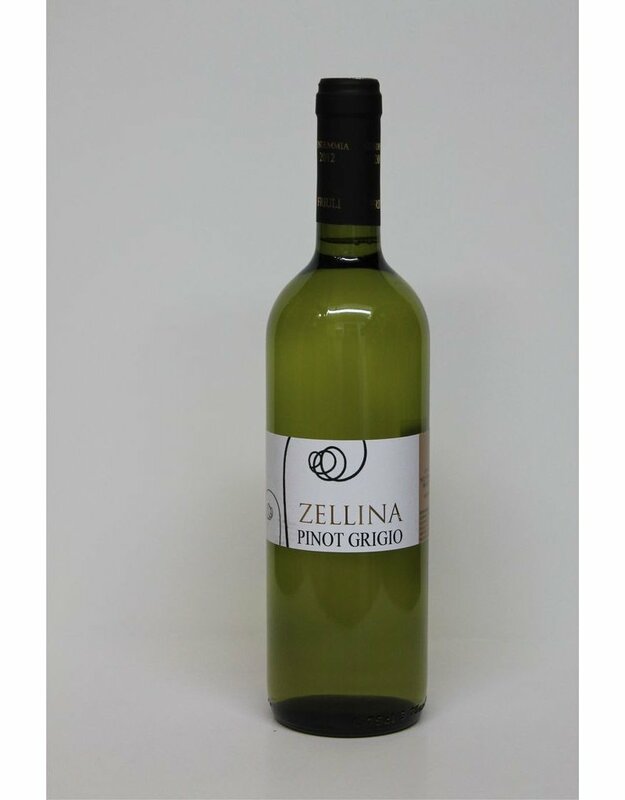 Light, crisp and with just a hint of tropical fruit, Zellina is an excellent aperitif or a great choice to accompany your fish or poultry dishes.